Why is it that I have so many "bowl" photos? 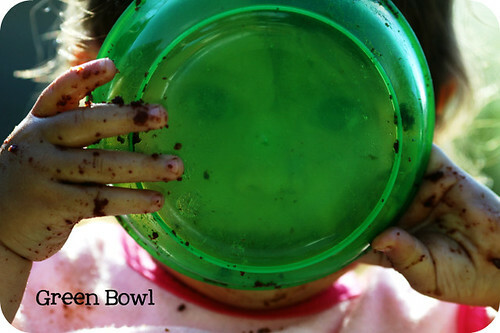 Apparently, a lot of cute things happen with bowls. :) Here is a photo of Josefine devouring her *cough, cough* 3rd Birthday Cake from Grandma...the Whopper Cake!